What Documents Do I Need to Apply for Car Finance? Applying for car finance can seem daunting, but at Hilton Garage, we are here to support you. When you make a finance application, lenders will need to confirm your identity and eligibility, which can be proved with certain documentation. 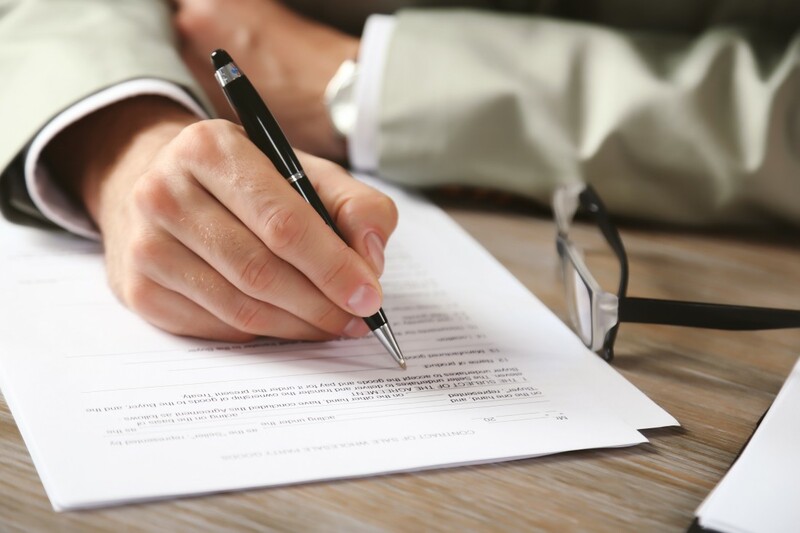 We will tell you exactly what paperwork you’ll need at the relevant stage of the process anyway, but it is not a bad idea to be prepared and ensure you have everything gathered before starting your application. Here are some documents that might be requested by your lender. It should come as no surprise that to be eligible for car finance, you will need to have a valid driver’s licence to prove that you are able to drive the vehicle you want to buy. If you do not have a driving licence, you will find it difficult to secure an agreement because finance companies may believe you are involved in an accommodation deal. An accommodation deal is when someone with a healthy credit rating takes out finance for another individual with a poor chance of securing finance. While this is not illegal, it is a risk to lenders and so most will reject an application if the driving licence of the borrower is not present. Before you apply for car finance, make sure that you have a document with your name and current address on. This could be a tax or utility bill or a bank statement. Finance lenders need to protect themselves against fraudulent applications, so they must confirm that you are who you say you are. At Hilton Garage, we want you to be able to secure a car finance agreement that enables you to purchase a car you love, but not at the cost of getting you in financial trouble down the line. It is our responsibility to ensure that you will be able to afford the monthly finance instalments, so we will conduct an affordability check to get an approximation of your income and average outgoings. This information can be provided by a bank statement. If you have any questions about car finance, get in touch to speak to one of our experts, or apply online here!